Schleich Blue Whale 14806 - Toys & Learning - Schleich Specialists - 100% - Fast Service - Sale Prices. 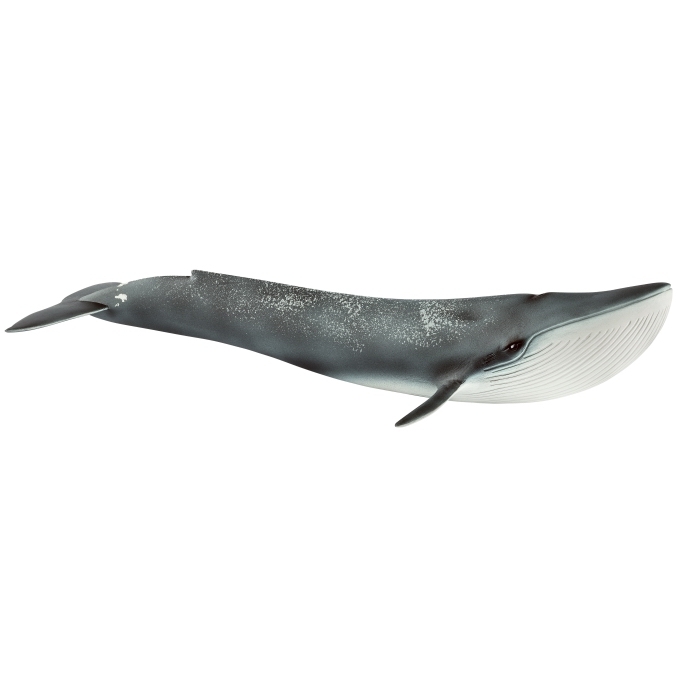 This Schleich Blue Whale is one of the top quality hand finished products from the Schleich Wild Animals Range. This product is fantastic! It looks great and i love the detail of speckles over his back.